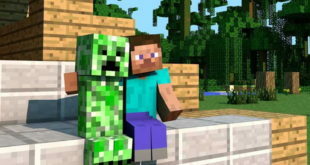 Book publisher Egmont has revealed that its best-selling official Minecraft book has sold 1m units in the UK. 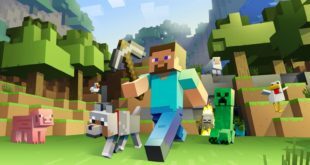 The firm says it is the official Minecraft titles that are proving most popular, with the best-selling unofficial book – Minecraft for Dummies – only selling 20,000 units. The statistics were revealed during a panel on video games merchandise at Games Retail 2020, a new event run by us. Book and magazine publishers have been slow off the mark with merchandise,” admits EmmaCairn-Smith of Egmont. It was just Moshi for a while, then it was Skylanders and Minecraft. If you look at where kids are choosing to spend their time, they are moving away from the TV. They’ve moved to the tablets and to other gaming elements. We have moved our publishing attention to that whole genre. A parent who has a child that says ‘I want a book’, they are likely to say yes.